Real Estate Values for Second Homes in Italy are Growing or Declining? 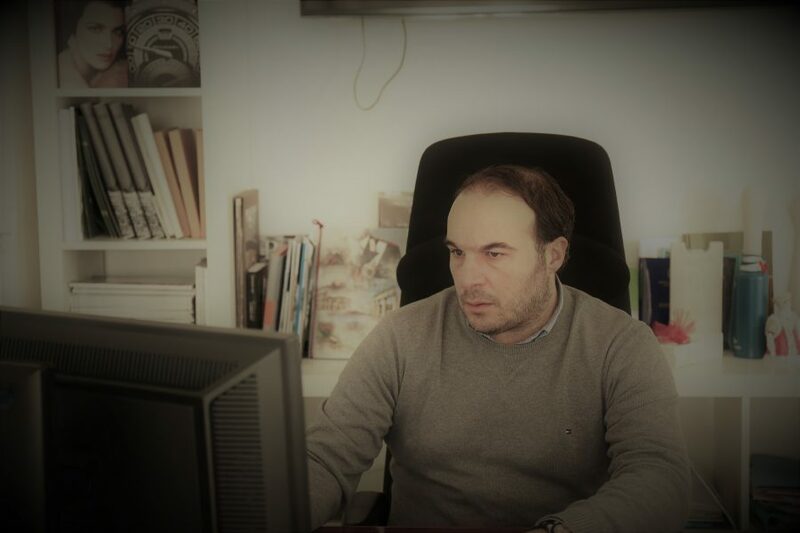 We propose you the second homes market analysis made by our Managing Director, Stefano Petri, in 2016: the first part. For some months, I hear the voices talking about the “recovery” of real estate market in Italy. 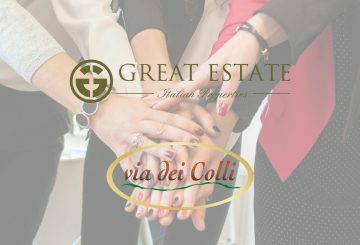 In this article I am going to describe our reflections about the specific sector of the Italian real estate market – the market of the second homes and, therefore, everything that we are going to tell will have no connection with the other markets. Till 2008, the market of the second homes has being lived the interesting periods, when it seemed that the rise of real estate values would not have the limit. During those years, the market of buyers has been formed of Italian clients on 85/90% and of international clients on 10/15%. So, assuming the close of 100 transactions in a year, in 85/90 of them the buyers were Italians and in 10/15 – foreigners. I think this introduction was needed because, every day, it happens to hear that the market of the second homes is rising again, in terms of values, because a lot of international clients buy their holiday residence in our beautiful country. If it is true that the international clients are interested to invest in Italy, then, it is also true that the market of the second homes are “recovering”. This is one of the biggest errors that could be done. 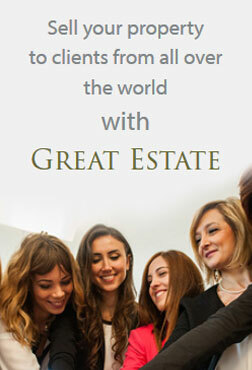 What happened with those 85/90 % of the Italian clients? What transformations did they have? The answer is certainly negative and we can talk, without the fear of contradiction, about an important fall of 5/10% that, in the medium period, does not seem, absolutely, to be the sign of improvement… Even more! 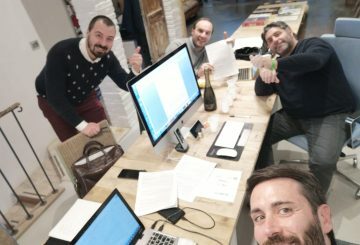 Considering all mentioned data, we can say that in 2008 there were 100 potential clients interested in purchase of a second home, 85 of them were Italian and 15 foreigners… today we have 10 national and 20 international clients, for a total of 30 buyers, of those 100 that were interested in purchase in 2008. Everyone, who knows a little the rules of the market, understands that any good or service depends on two factors: demand and offer, and that the values are rising with the rising of the demand, and declining with the rising of the supply. In fact, since 2008 the market of the buyers has had a fall of about 70% in numbers (from 100 clients in 2008 to 30 in 2016), so assuming a decrease in the values directly proportional to the decrease in the number of customers, we could say that from 2008 to 2016 the real estate values would have to suffer a decrease of 70% in about eight years. This data is not realistic, but it is likely to think that in average over the last eight years, the decline of property values has been around of annual 5%; so we can say that since 2008 up to nowadays the values are reduced by an average of 40%. 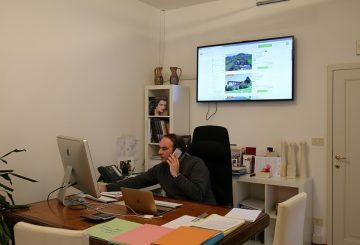 If in 2008 we had 200 country houses (one of the more sough-after categories of the second homes) on sale in the province of Siena (one of the preferable provinces of the foreigners), today we have about 1.000 country houses for sale in the same province (according to immobiliare.it). 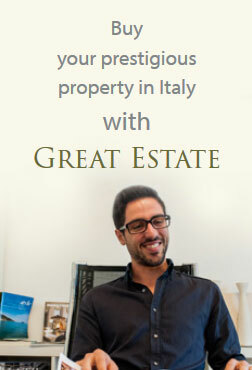 So, given that the real estate values decrease in inverse proportion to the offer we could say that, on the offer side, the real estate values of the country houses (and in general of second homes) in the Province of Siena, would have to fall by a dividend of 5 units, as the offer has increased by about 5 times. The sellers’ market still dreams and hopes to reach the values of 2008 and considers a decline of 30-40% as unsustainable. If the decrease of the requests and the simultaneous increase of the product had a decrease in direct proportion to the two percentages, today we can talk about a nearly 80% decrease of the values, and not about 30/40% instead that it is objectively registered.